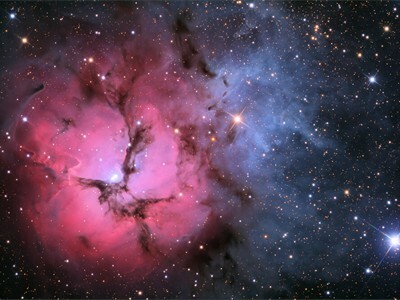 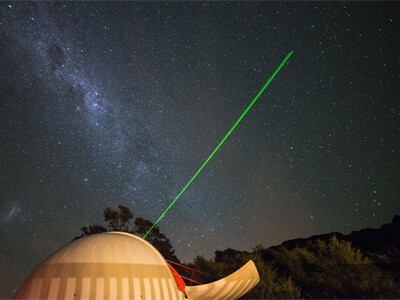 Nestled in a protected valley in Kuaotunu 16km north of Whitianga on the NZ's beautiful Coromandel Peninsula, STARGAZERS offers an ideal dark sky site to observe the stunning New Zealand southern night sky in all its dark sky glory with a range of optical tools on offer. 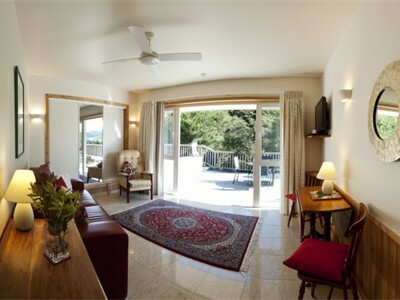 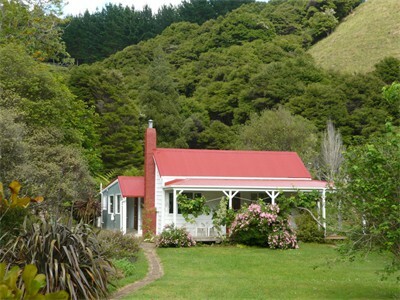 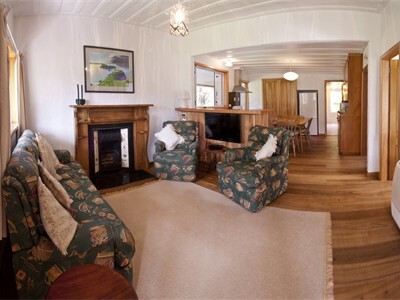 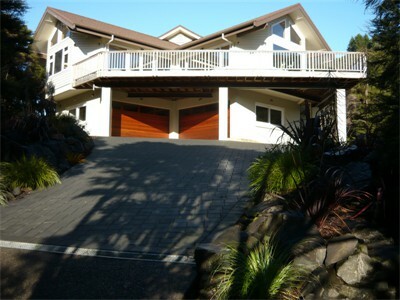 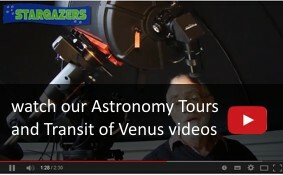 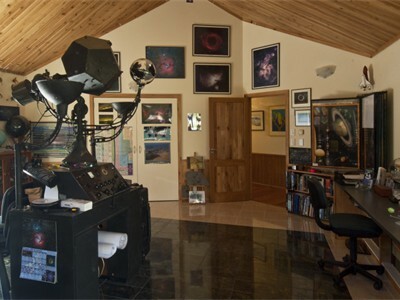 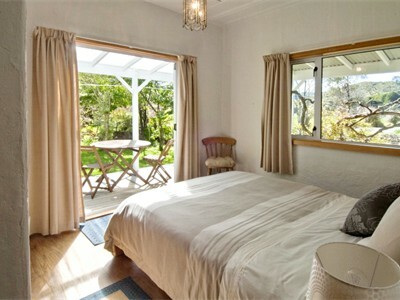 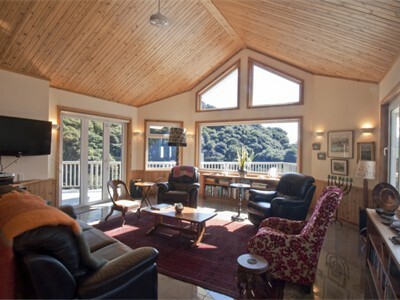 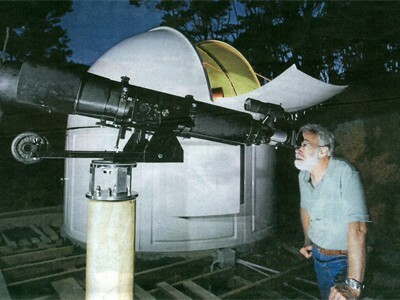 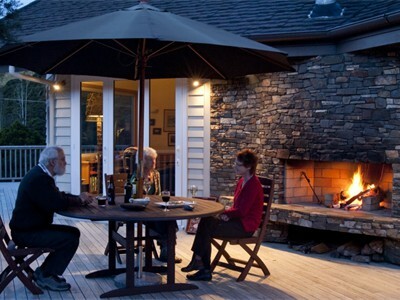 STARGAZERS B&B and Observatory is the realisation of a dream held by Alastair and his wife Harriette over the three decades they have lived on this idyllic New Zealand dark sky property and raised their two sons. 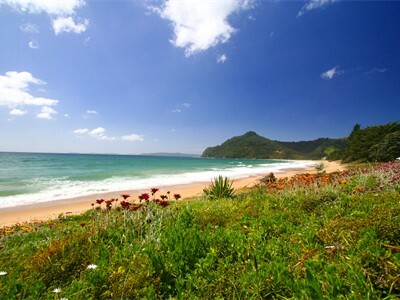 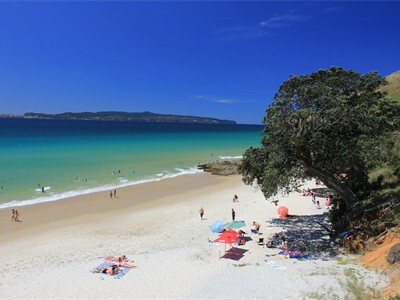 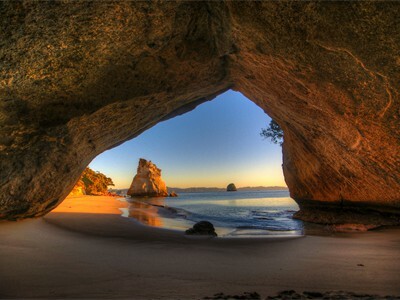 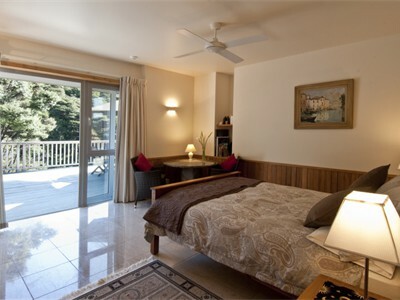 The coastal town of Whitianga with it's many cafes, varied restaurants, deep sea fishing marina, 18 hole golf course and tourist attractions is just a short drive away.. Daily flights connect to Auckland only 30 minutes away by air.